We are a group of students of the Arts & Metiers, a french engineering school, and we are trying to achieve something huge by ourselves! 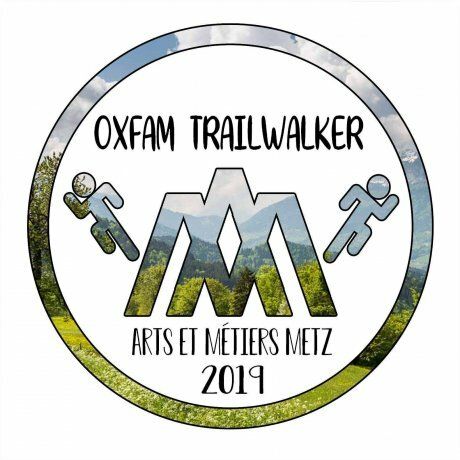 The Trailwalker appeared to be the perfect way to prove that we can do something as a group, but also for the others, since we have to do our best to raise enough funds to participate! By the way, feel free to help us in our epic quest, which is far from over. We would really appreciate it! Maybe see you in April! Send TW (space) G564 to 28018.